I'm honestly surprised (and a little disappointed) that Todd Stevens hasn't messaged me about this deck. The list is essentially one of his favorite cards in Magic's history. All that's missing is Tireless Tracker, which would be a great fit for the deck. On top of that, the deck incorporates a sweet miracle card that goes nicely with how well you can manipulate your top card. Revenge of the Hunted doesn't have the pedigree of Terminus or Bonfire of the Damned (despite my getting absolutely blown out by one at a Standard Open in Portland five and a half years ago), but it's plenty powerful and can completely take over a game if timed correctly. The fact that every creature able to block must leads to situations where you eat your opponent's entire battlefield or simply clear the way for the rest of your team to finish them off. Outside of the combo kill, this deck simply plays like a Simic version of Value Town. There isn't the Ghost Quarter engine that deck uses so effectively, but some counterspells help you out against Tron and unfair decks, and the rest of the deck is built around building a battlefield and generating card advantage through Courser of Kruphix; Jace, the Mind Sculptor; Coiling Oracle; and Nissa, Steward of Elements. There aren't any heavy hitters like Knight of the Reliquary in G/W Value Town, but the planeswalkers serve as fine win conditions, alongside the potential of Revenge of the Hunted, of course. 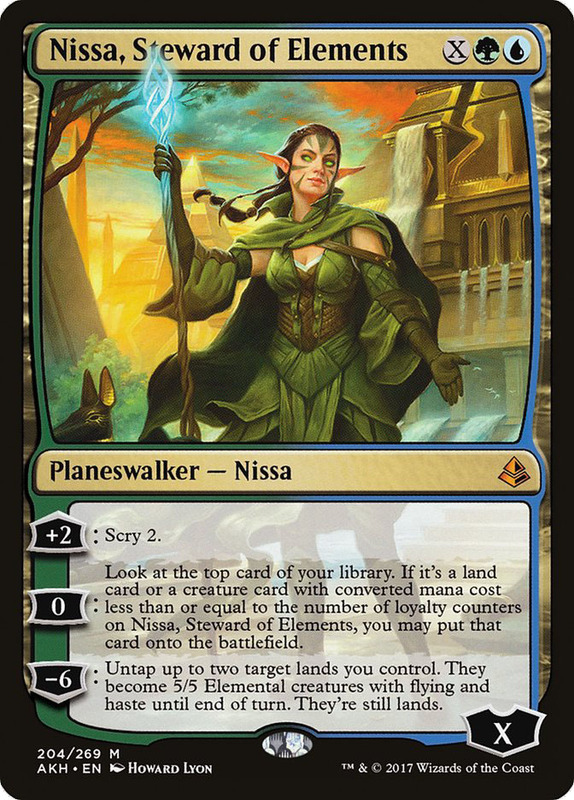 Most of your games will play long, but the transition to offense will be quick as you build to a planeswalker ultimate and end the game in one fell swoop. 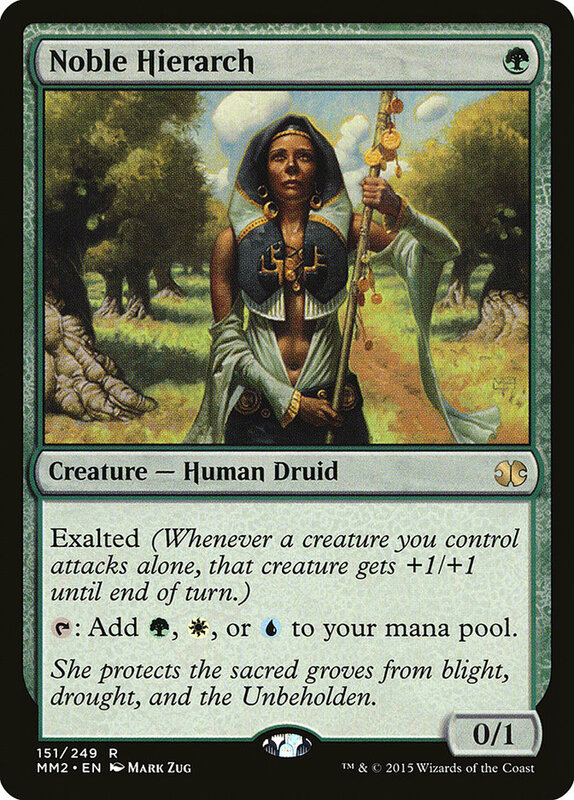 The one aspect of the deck that I find strange is the choice of mana creatures. Typically, you see Birds of Paradise paired with Noble Hierarch and Utopia Sprawl paired with Arbor Elf, but this deck mixes and matches with the two ground creatures. I suppose it's to give you better targets for Revenge of the Hunted, but I'm not sure that's enough. I like the Sprawl + Elf engine in this list a lot because landing a Jace on turn 2 or getting Nissa bigger from the get go is a huge advantage. 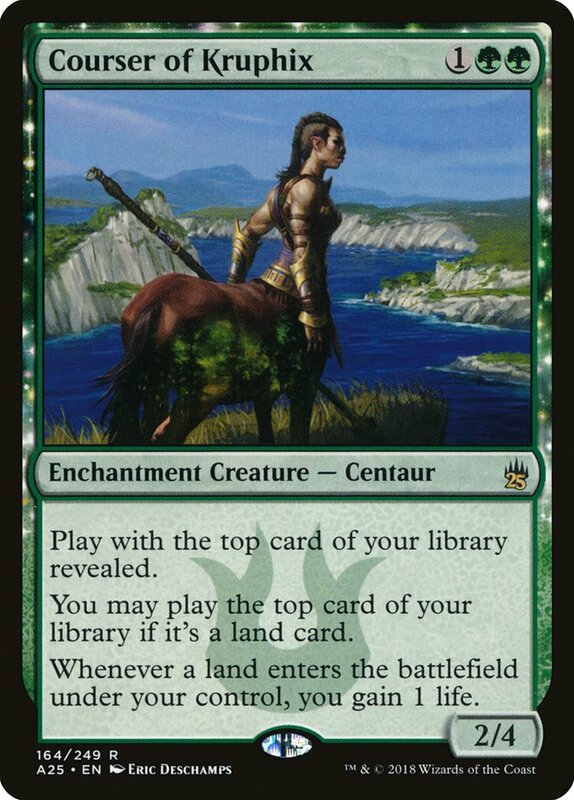 With Todd branching out into G/B Value Town recently, I can only imagine it's just a matter of time before he comes across this one and extends his mayor ship to another territory. When will his unquenchable thirst for value be stopped?